Fort Myers, Florida is one of the fastest growing cities in the nation. With a year-round tropical climate, you can travel with your windows, top or sunroof down most of the year. Some of the most beautiful beaches and landscape can be seen here. However, from May through October, the temperature and humidity are high, staying cool is a necessity. Tinting your vehicles windows is a quick and easy way to not only keep your interior cooler but also protect its interior, increase its value and enhance its appearance. 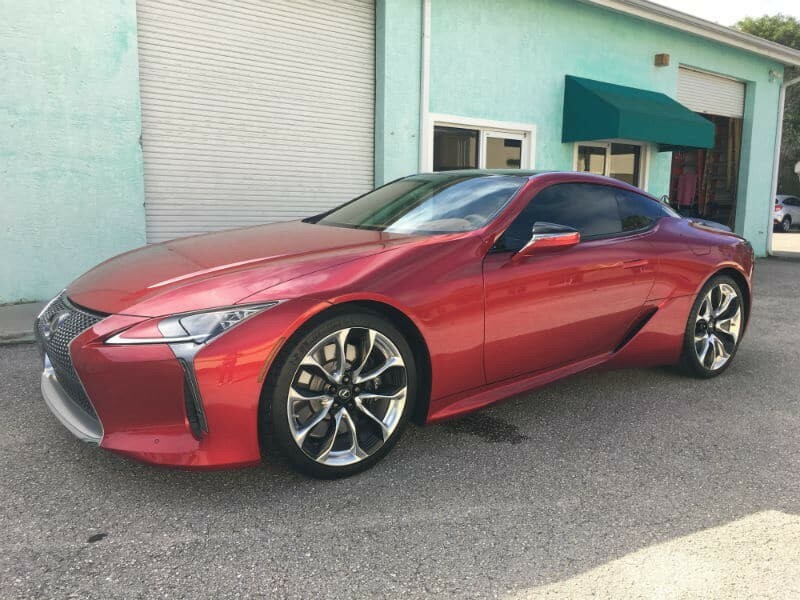 For over 24 years, Quality Custom Window Tinting has been the leader in providing the very best in automobile window tinting solutions for all Southwest Florida. We understand how important your vehicle is to you and strive to exceed your expectations by providing our clients with highest quality window films and meticulous service. We use only 3M and Suntek window films, the best in the industry. Stop by or call to set up your appointment.